Wondering if anyone is experiencing this too? Unfortunately this is an ongoing problem for many users. Cinnamon is better at this than I am so I will share her reply for this problem. 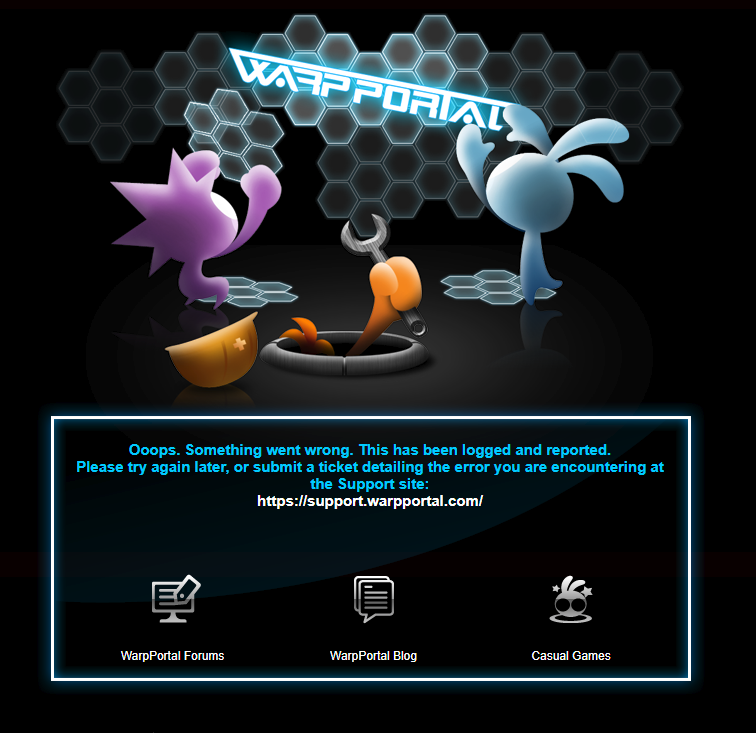 We have some workaround posted for the support page error, see the following. Ensure the ticket content/attachment are not too big. Some users were able to send a ticket when limiting their ticket content to 200 letters or less. There may be a filter on the ticket message, such as "From" may cause the ticket to fail (not verified), the full report is found here. Let us know if you are still having issues sending the ticket. I guess you have lots of tickets to send for the next 2 weeks hahaha..
Wasn't it about the number or words I told you?